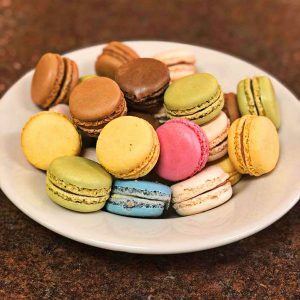 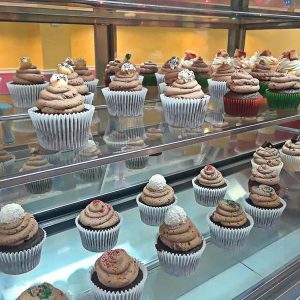 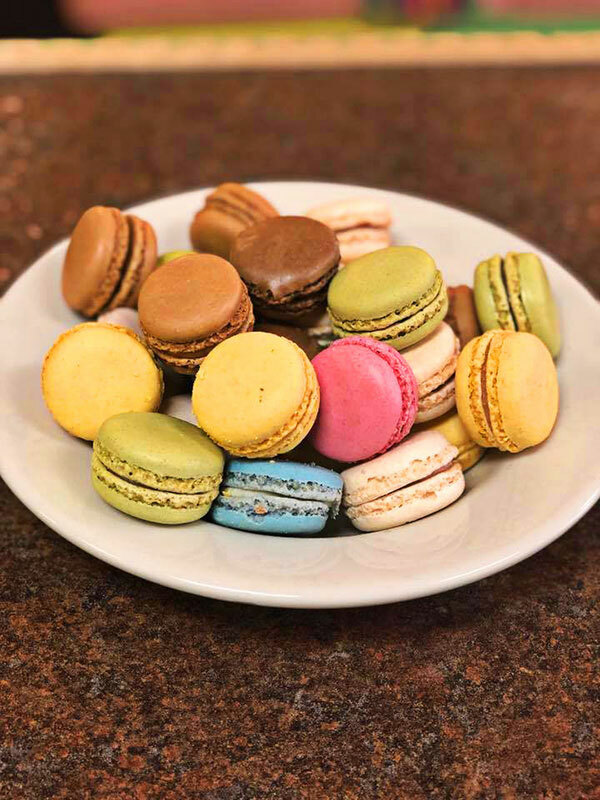 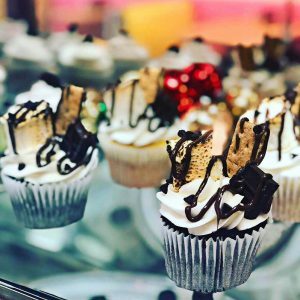 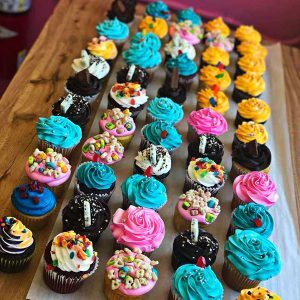 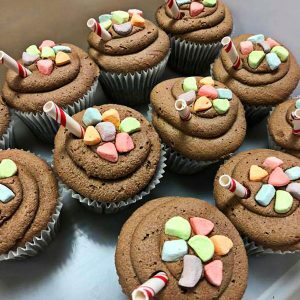 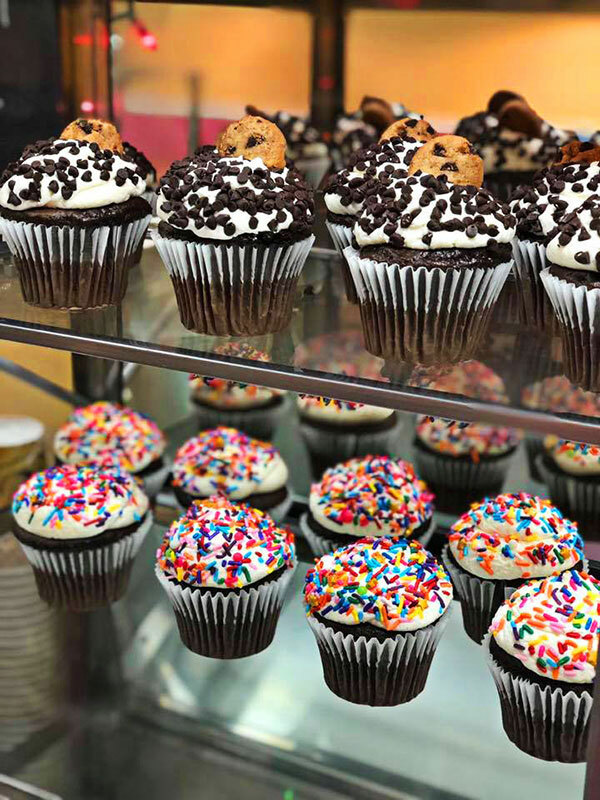 Get ready for a sugar rush, because you’ll want to sample everything at Get Your Cake Up in Edwardsville. 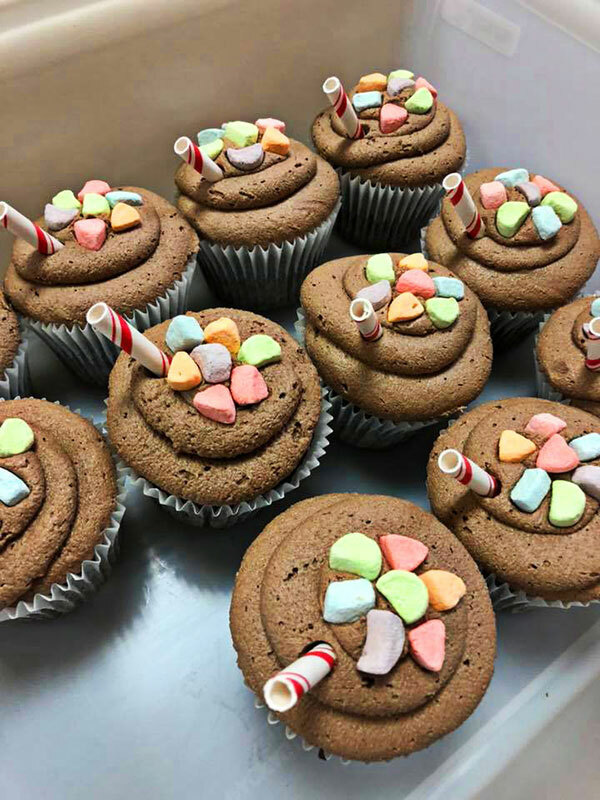 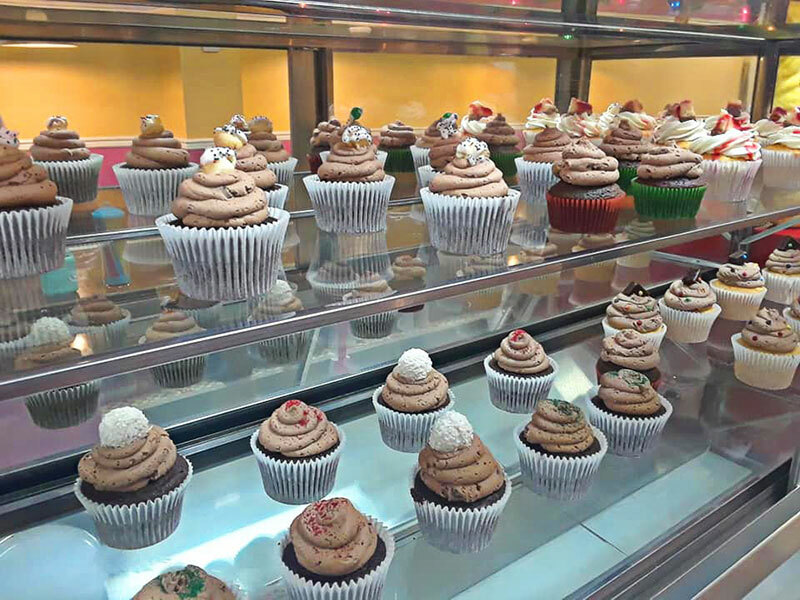 This adorable bakery makes cupcakes in tons of creative flavors. 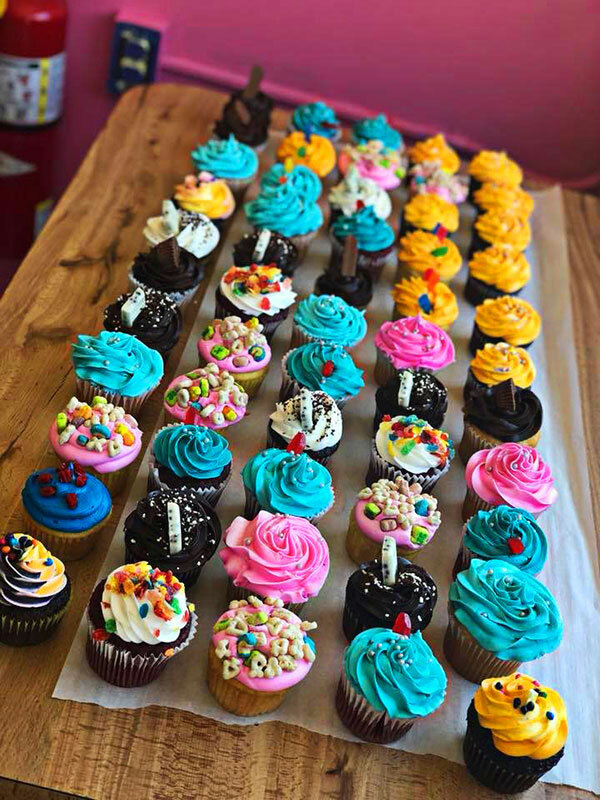 They also make gorgeous cakes for all occasions. 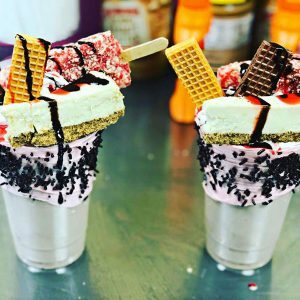 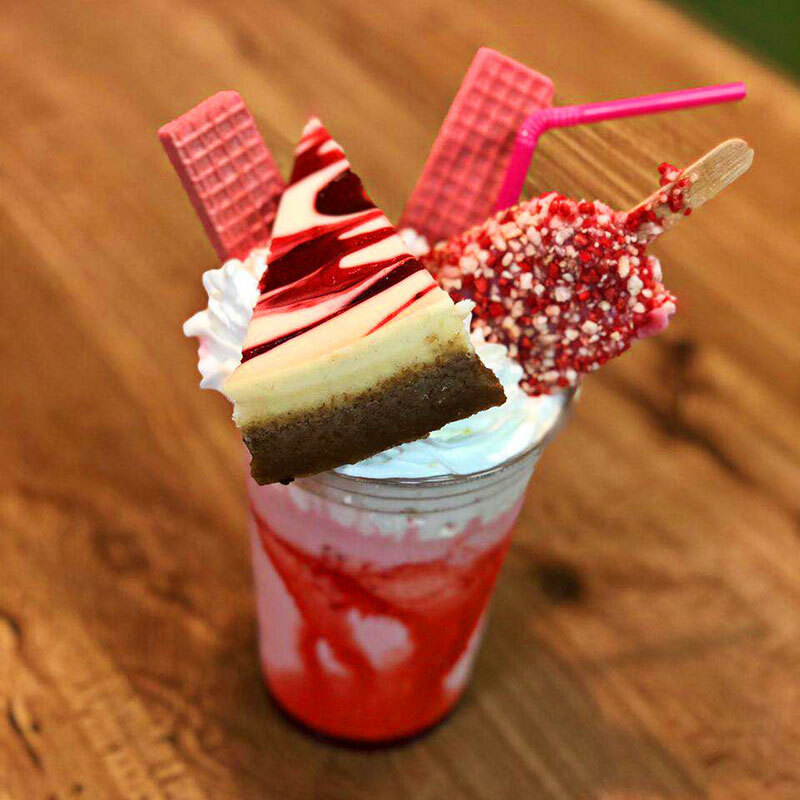 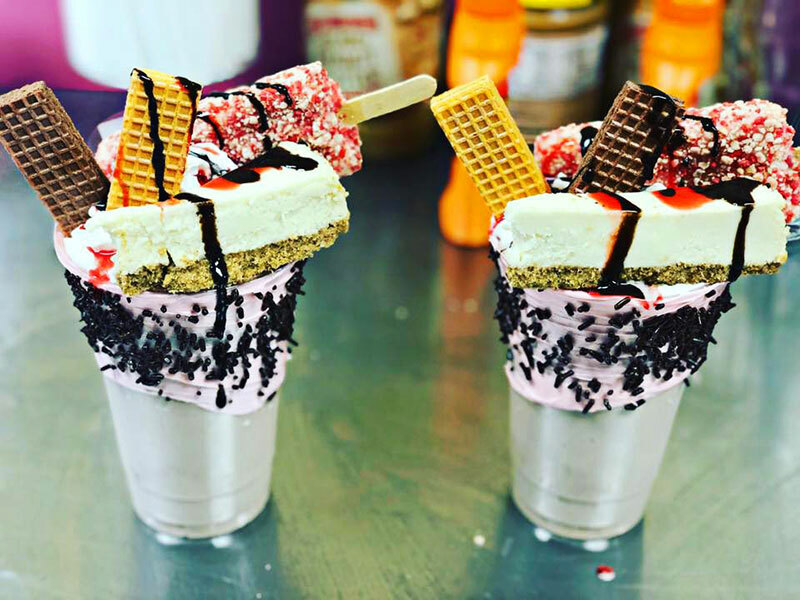 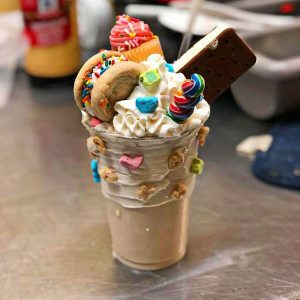 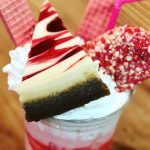 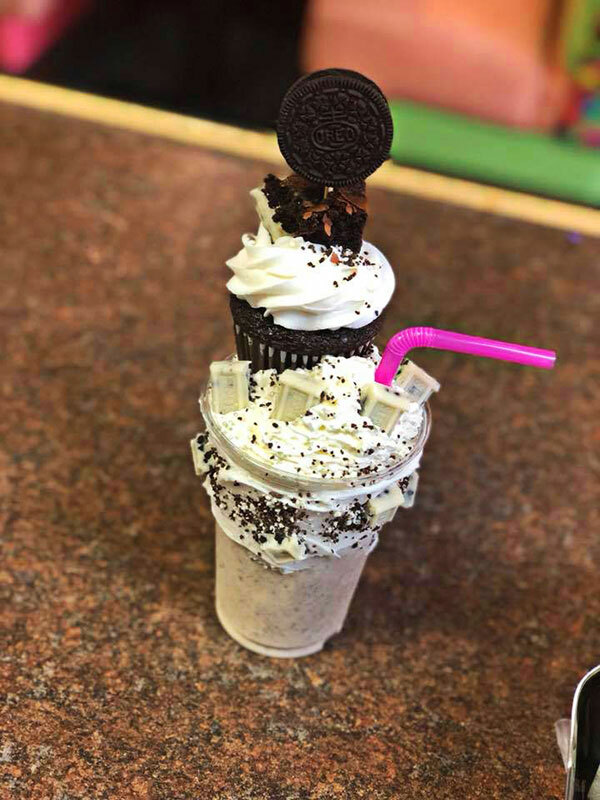 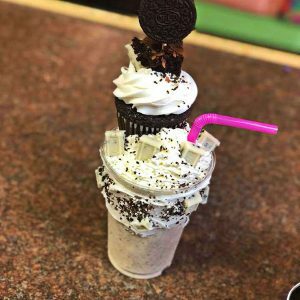 Get Your Cake Up is famous for their “freak shakes,” which are Instagram-worthy milkshakes covered in crazy toppings. 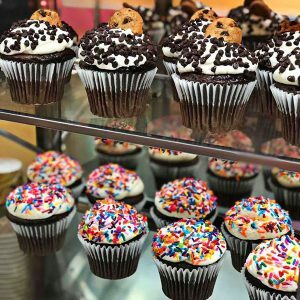 We’re talking candy, cookies, popsicles, cupcakes, cheesecake, and more. 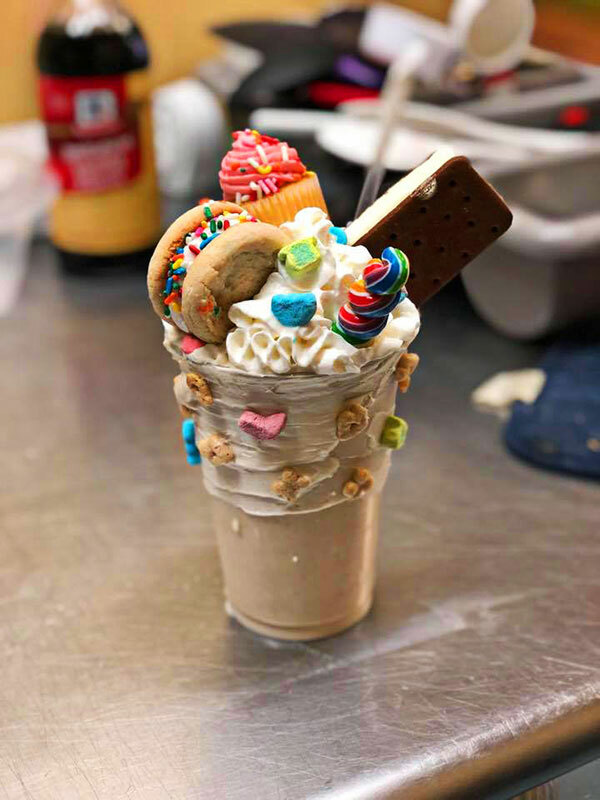 It’s the most epic dessert combo ever, all in one cup. 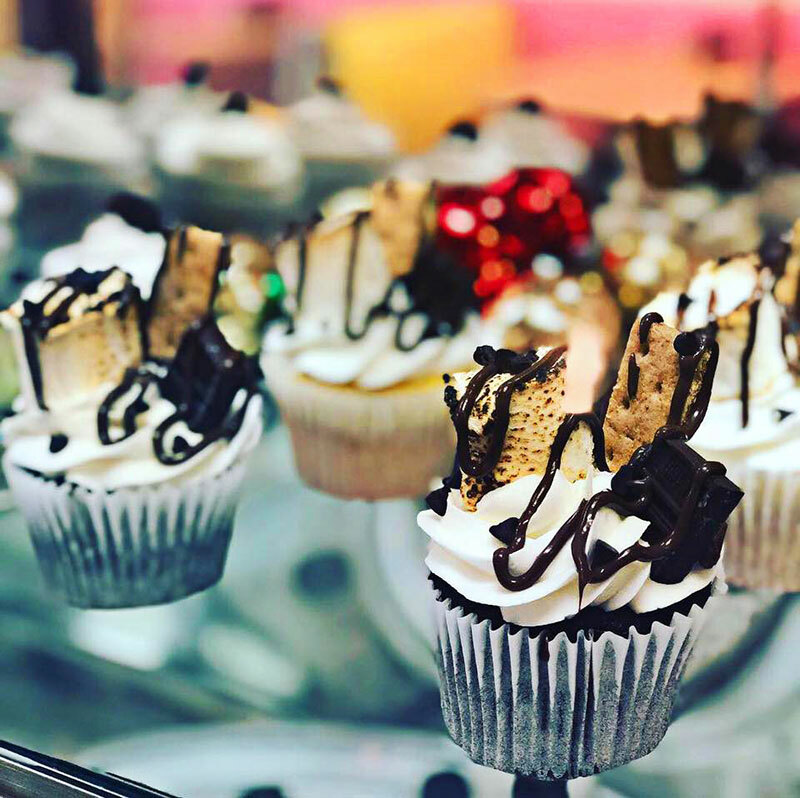 Get Your Cake Up is more than just a bakery. 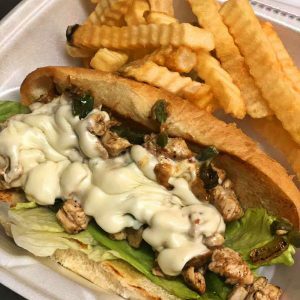 They also cook up soul food available for dining in or takeout. 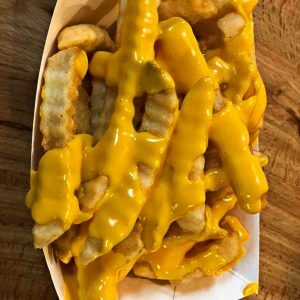 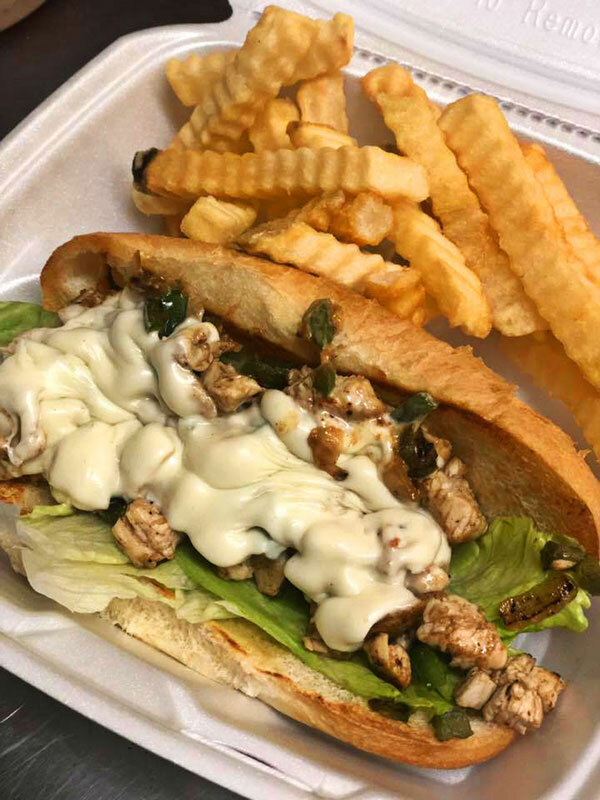 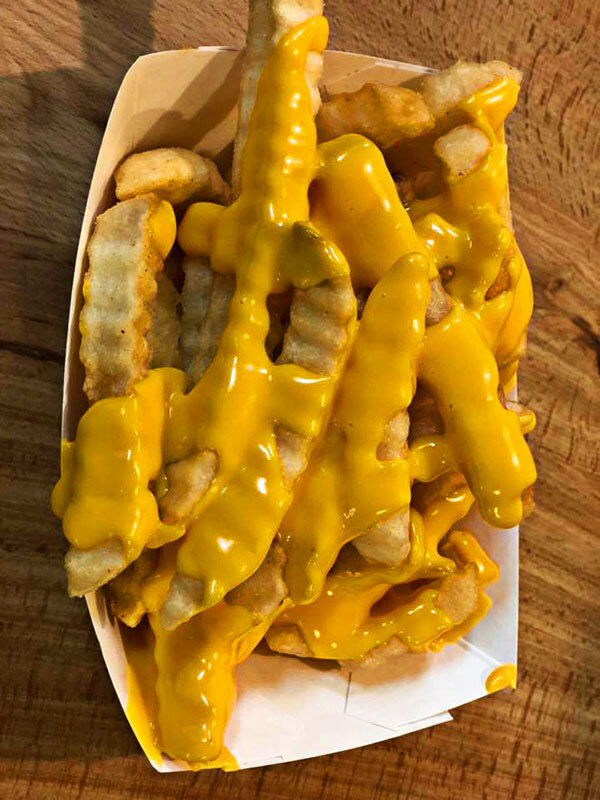 The menu changes often, so check online or call for the latest specials.